Easter is very nearly here, and far more anticipated for 2019 as its arrival is later than last year by nearly three weeks! The most desirable aspect to many of us is the rare double bank holiday that that sits either side of the weekend, which gives us abundant time to wind down from our busy lives and spend time with those we care about most. Although the valuable time off seems most relevant to us now, the real, religious meanings of Easter can be somewhat lost in contemporary life. We’ve been busily refreshing our knowledge on the roots of the celebration, realising how the thoughts and traditions behind it promote a good mindset of hope – and can too, be rather indulgent. The concept of self-love has been highly drawn upon in recent years, so we’ve come up with some virtuous ways of how you can translate these easter traditions into your home life, for you and your loved ones to take pleasure in. 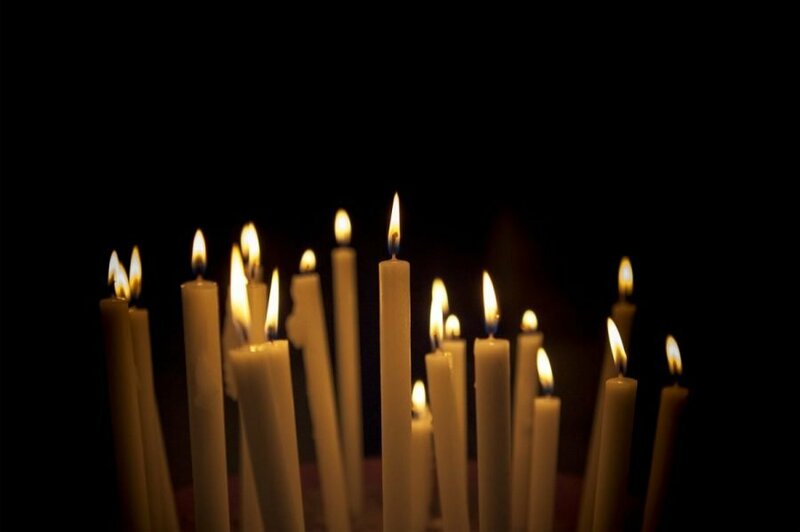 In churches worldwide, it is traditional for celebrations to commence at midnight on Easter Eve, with the lighting of candles as symbol of purity, and banishment of darkness. By dotting candles around our home, you too can use the warm glow of the flame to illuminate your environment and switch off from any gloom or unease that might be occupying your mind. Scented candles are better still, for they not only visually enhance your space but they also capture your sense of smell with scents that soothe and comfort. 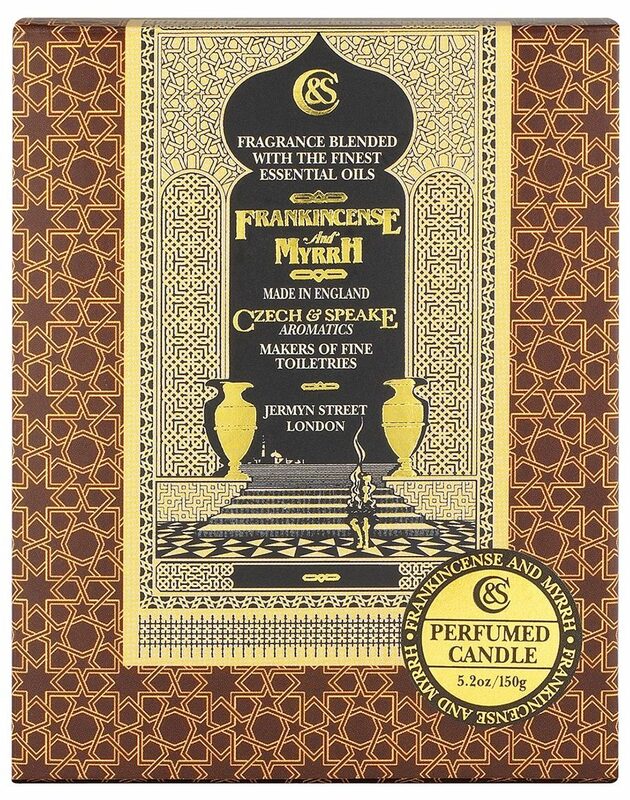 Our Frankincense & Myrrh candle contains cedar-wood; an aroma that triggers feelings of vitality and wellness, while its sandalwood notes provides mental clarity. As well as candles, churches are filled with flowers on Easter Sunday to represent new life. 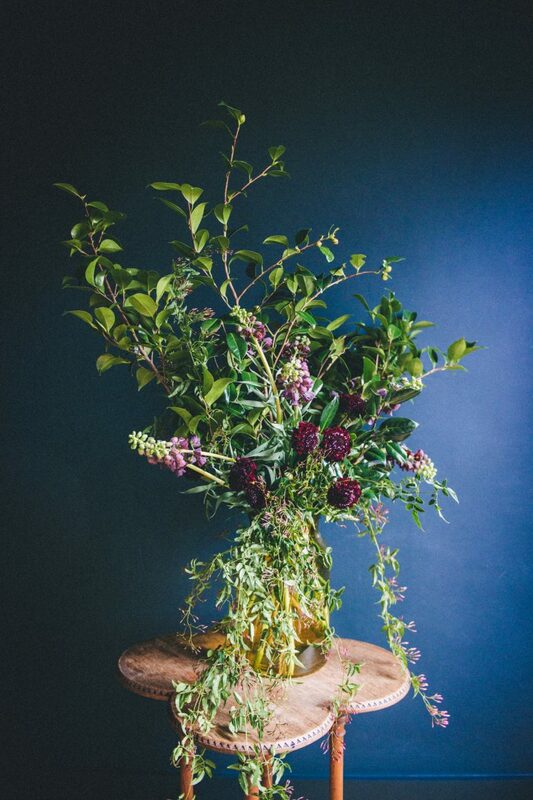 By surrounding yourself with fresh blooms, you too will gain a boost of life, as plants are a natural mood enhancer. 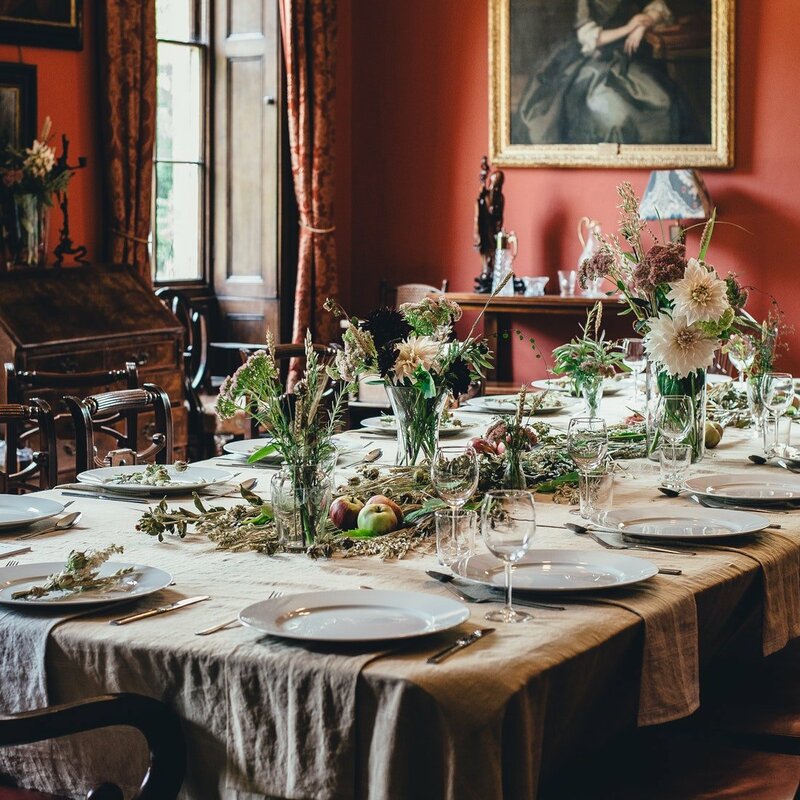 Their positive energy is also known to increase the level of compassion you feel for others, the perfect setting for you to welcome family and friends into your home during the celebration. For the traditional Easter church ceremony, Priests dress in their best and most colourful robes. You should also take the opportunity to feel your best. 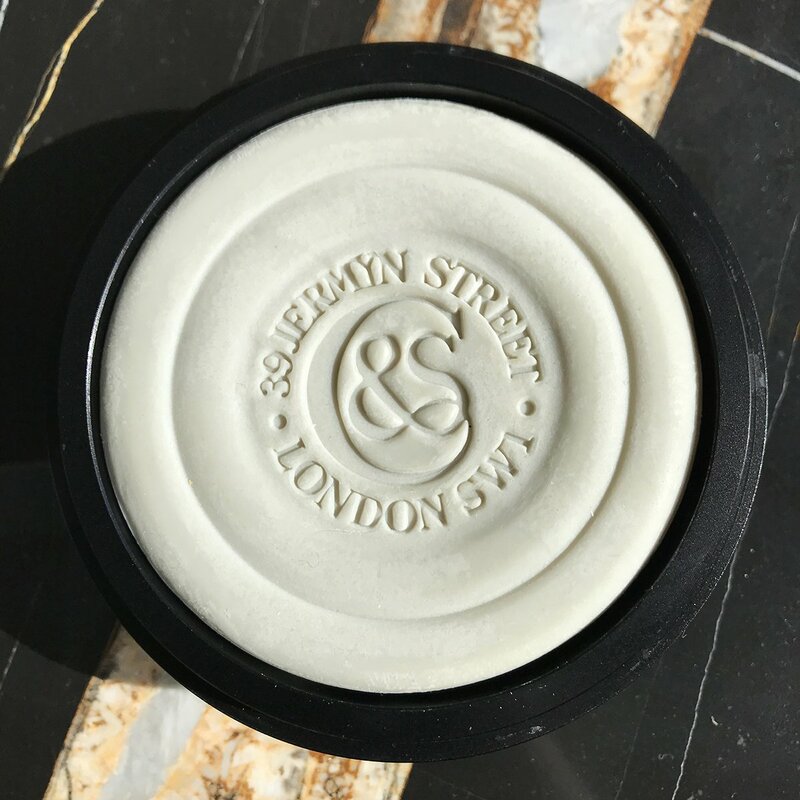 With the downtime provided by the bank holiday, give yourself the freedom to take time, and self-indulge in your grooming and pampering routine. 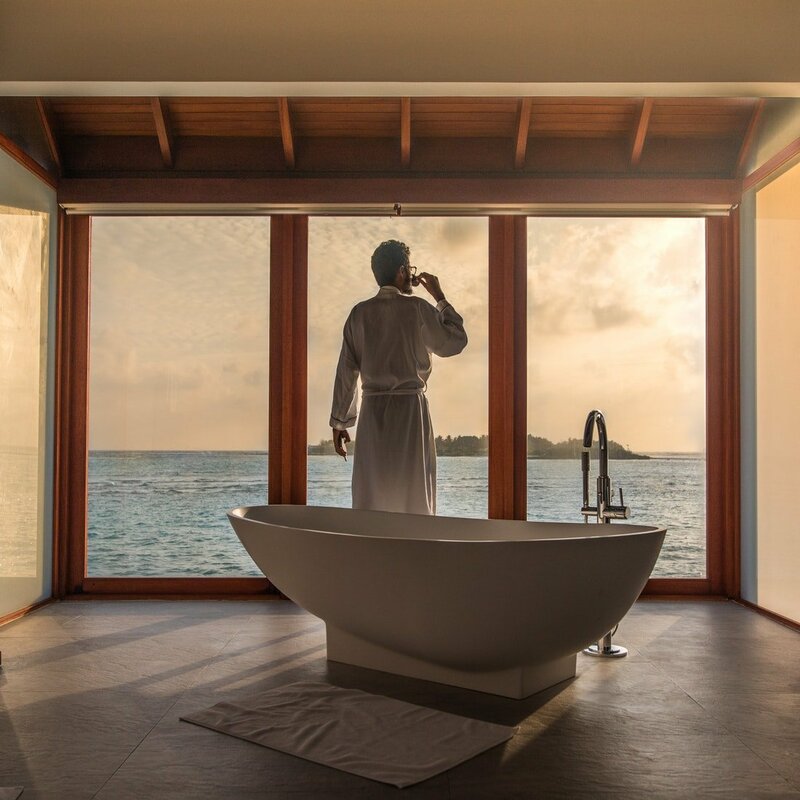 Take a long bath infused with your most luxurious products, give time to shave properly and dress in your favourite pieces with a spritz of the cologne you reserve for special occasions. When you feel good about yourself it raises your confidence and strengthens your relationships with those around you. You want to be glowing for the family affair. And finally let’s not forget a tradition that has stood the test of time, an excuse to feast! Easter Sunday signifies the end of lent, for those more committed it means the end of fasting but many of us can put an end to simply being ‘good’ with what we eat. Put on a gallant spread of yours and your loved ones food luxuries; the weekend is a holiday after all, so treat it as so. If you’ve been inspired to fill your home with candles, follow the link to browse our home fragrance range. If you’d like to pamper yourself for the Easter, click to view our aromatics, grooming or bath & body ranges.